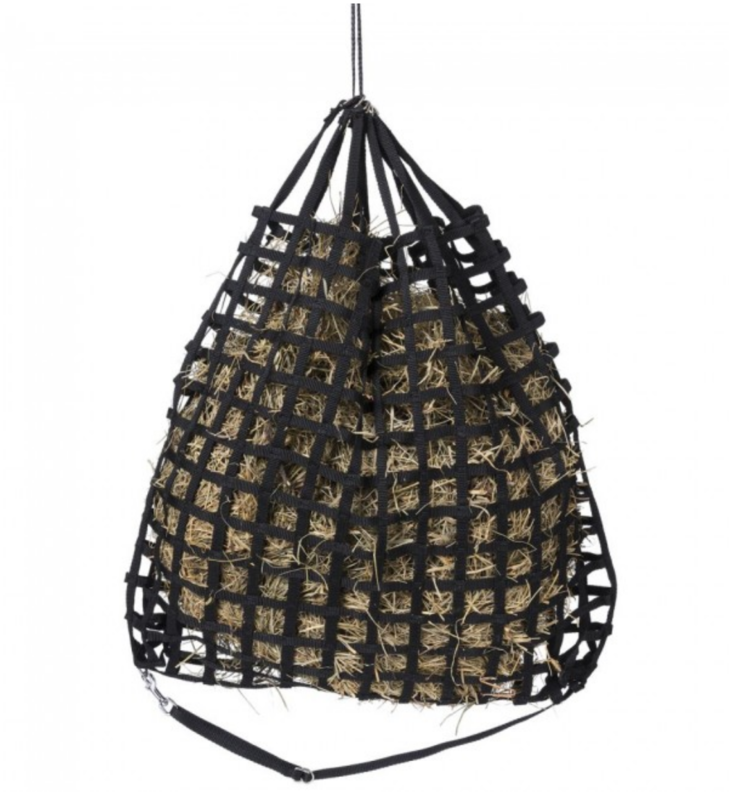 These Round Bale Slow Feed Hay Nets are made from 6mm Thick Netting which makes the overall slowfeed nets quite durable and tough. 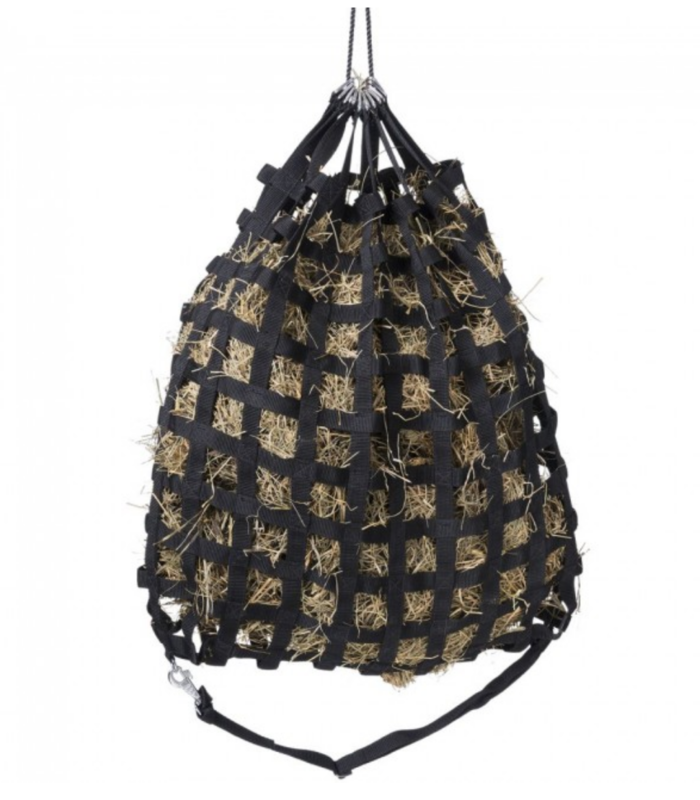 Slow Feed Round Bale Hay Nets are a huge saviour when it comes to reduce hay waste. 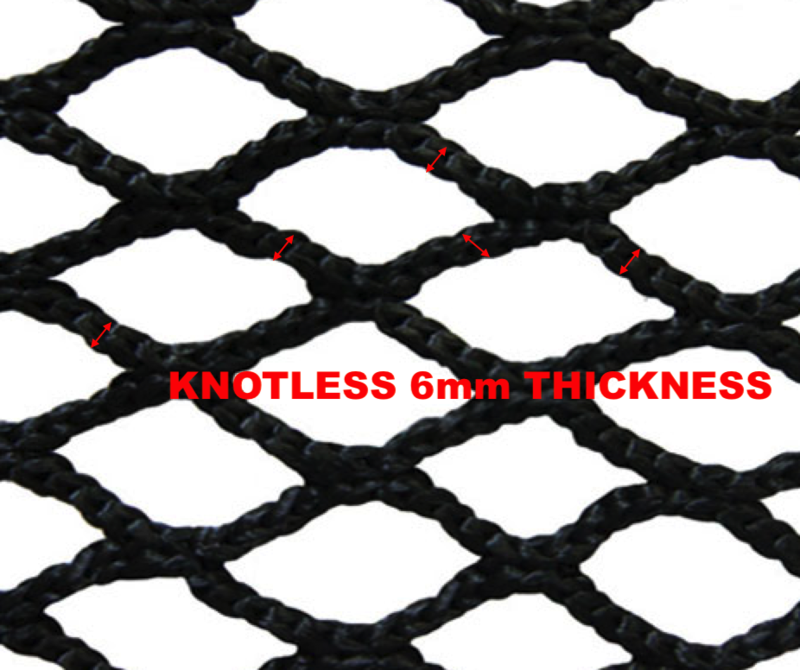 These nets pay off for themselves with their usage. 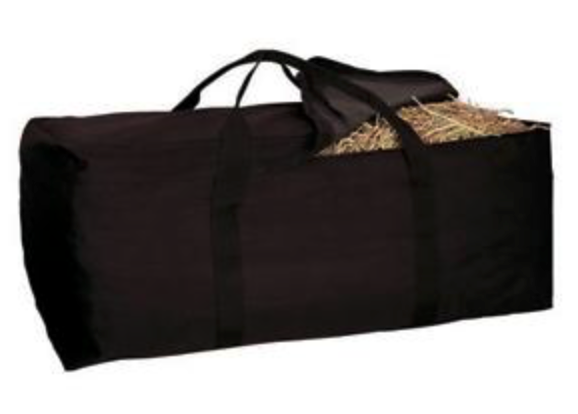 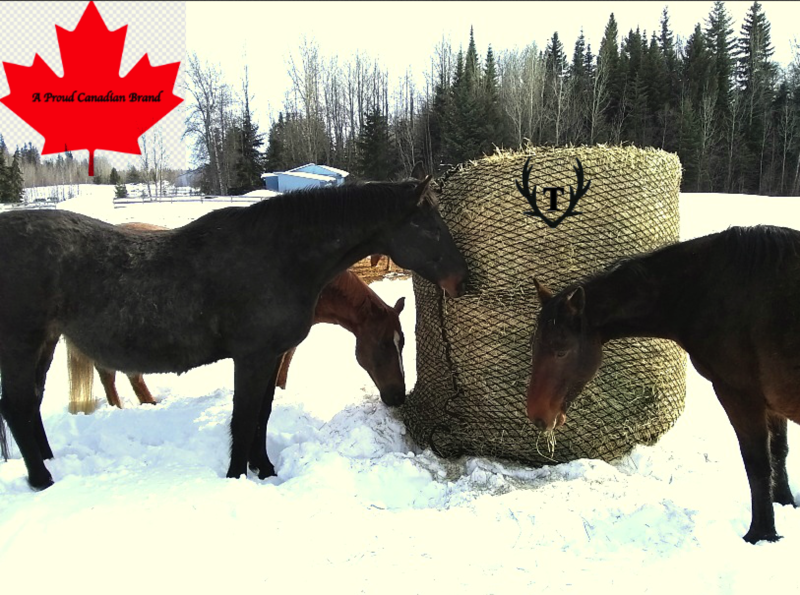 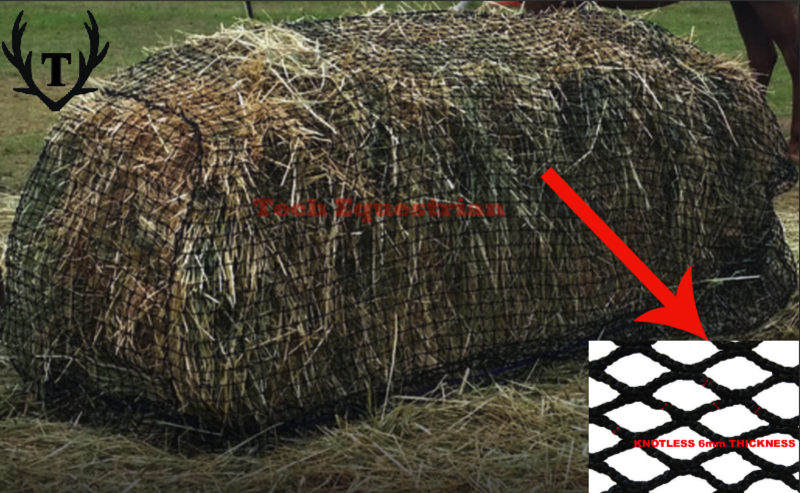 Our Slow Feed Round Bale Hay Nets 6x6 dimension are easy to use. 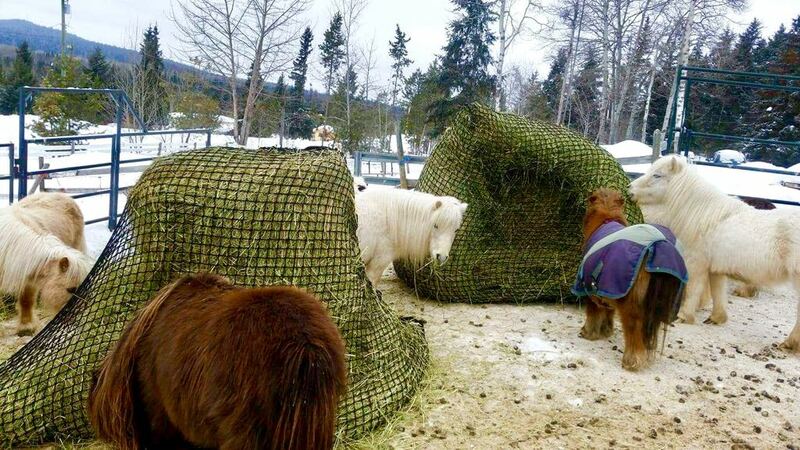 You just throw on the bale and pull the net down then flip the bale.